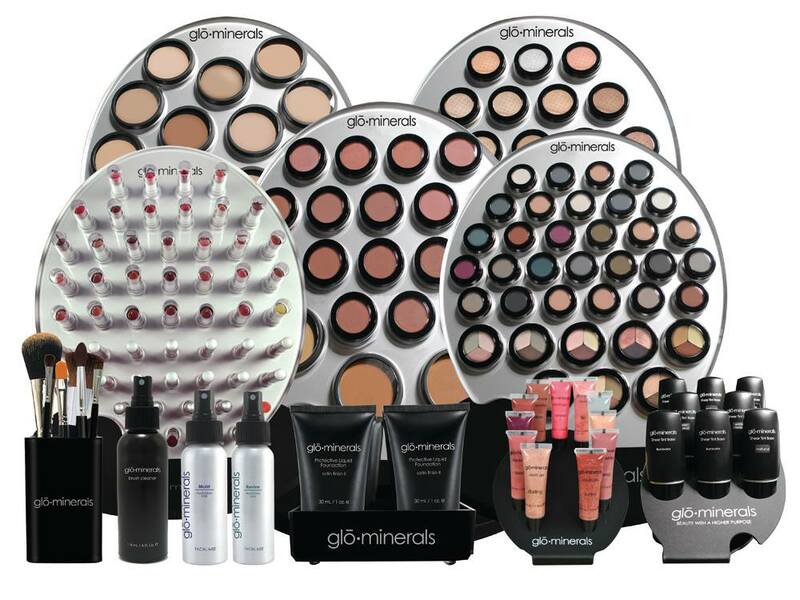 Glo cosmetics are awar d-winning mineral formulations that nurture, protect and heal the skin while providing flawless coverage and fabulous color palettes. They use only pharmaceutical-grade ingredients and are entirely talc-free. The skincare products are advanced formulations that work systematically to support skin health and treat skin concerns. 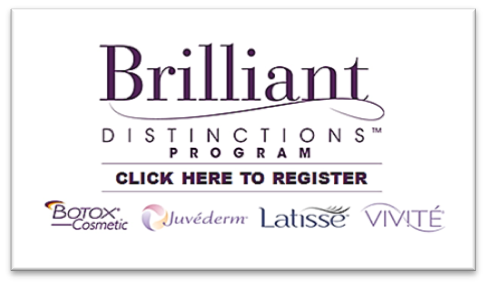 Glo minerals is recommended by dermatologists, plastic surgeons and licensed skincare professionals in the United States and abroad. The advanced formulations are comprised of pharmaceutical-grade ingredients, natural high-pigment minerals, nourishing vitamins and powerful antioxidants to deliver radiant beauty and healthy, glowing skin. Our mineral formulations are talc-free, non-comedogenic and free of perfumes and chemical dyes, making them suitable for even the most sensitive skin types, including those with acne and rosacea. SKIN NOURISHING MINERAL MAKEUP THAT COVERS, CORRECTS AND PROTECTS. 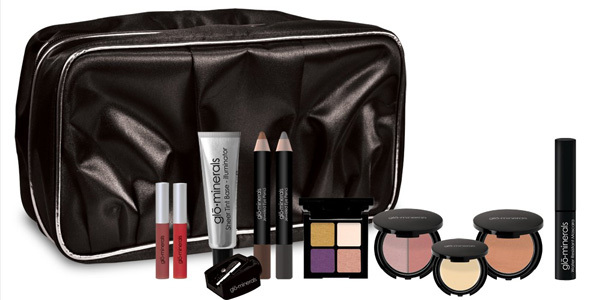 glo minerals offers a mineral makeup system uniquely designed for skincare professionals and their clients. Our award winning formulations deliver unsurpassed coverage, UV and environmental protection and an exceptional spectrum of mineral pigments. Talc-free, cruelty-free and non-comedogenic, glo minerals provides the ideal choice for even the most sensitive skin. Learn about glo’s commitment to making cruelty-free makeup. on animals on their behalf, use raw ingredients tested on animals or enter into business markets like China that require animal testing by joining PETA’s Beauty Without Bunnies Program.